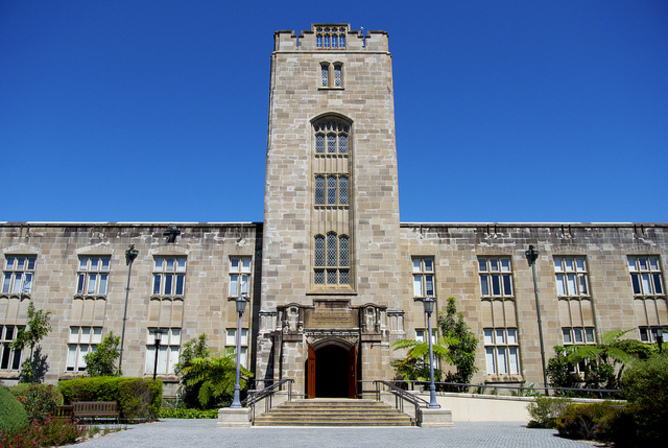 It was recently revealed that the University of Wollongong has spent around A$20,000 over the past five years on lunches and dinners with politicians, including several fundraising events for the Liberal Party. Usually only one person attended these functions – probably someone at the top, though we don’t know for sure – but the donations themselves were made in the name of the university, thus making the university a sponsor of the Liberal Party. Governments affect universities, so why not the reverse? The remark by a University of Wollongong (UoW) spokesperson that many Australian universities regularly receive invitations to attend fund-raising lunches and dinners is undoubtedly true. University hierarchies have strong incentives to remain on good terms with the government of the day in their respective states. University leaders would thus naturally be in the sights of political parties looking for constituents willing to part with some cash. There are good reasons universities would want to remain on good terms with local politicians. Universities need to organize health insurance, transportation and visas for their staff and students. They constantly need to hire and retrench personnel. They tour the world with trade delegations that often involve local politicians and corporations. They engage in joint ventures with local companies in support of research dissemination and innovation, and often conduct joint research (e.g. under the ARC Linkage Project scheme) with ministries and other government bodies. All of these activities involve interacting with regulation set by governments, and hence political decisions affect universities on myriad fronts. A university that didn’t keep its finger on the local political pulse would thus not be doing its job. Other universities too - not only UoW - have contributed to political causes. The University of Queensland has made about A$30,000 in donations to the Media and Entertainment Arts Alliance, which is associated with the ALP. 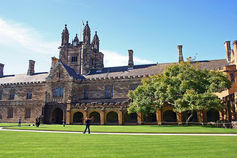 Other universities have also employed this technique of making politically directed donations to third parties, as can be seen on the Australian Electoral Commission’s public list of donations over A$1500. 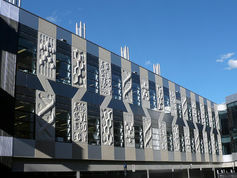 Another technique for funneling cash into politics is to create special branches of oneself: the list of UoW donations obtained by The Australian indicates that UoW made some political donations via subsidiaries, such as the Illawarra Technology Corporation. In the grand scheme of things, these donations are puny. What matters is not the amounts of money, but rather the open signal of political partisanship that such behavior sends - no matter the dollar figure. Universities are publicly funded, non-profit organizations that supposedly serve the general public. They are entrusted with billions of dollars of publicly owned land and capital ostensibly for the betterment of their students and the knowledge base of Australia as a whole. Given this privileged status, the university has a responsibility to the Australian taxpayer to remain politically aloof. Much like a ministry must keep its head above the often agitated waters of political competition, so too must a public university remain non-partisan in order not to pervert the intent of the public dollars that underwrite it. Yet the University of Wollongong’s expenses certainly had a partisan slant. Even when the ALP was in power, someone at UoW declared expenses for Liberal Party fundraisers. There are far fewer ALP fundraisers on the list of UoW contributions. The same can be said of other universities: their donations, as indicated on the public AEC list, typically flow strongly to just one side of the political spectrum (whether Liberal or ALP). What’s more, both parties and individual politicians benefit from university contributions. While UoW claims that none of its donations were made to private individuals, for example, the list of sponsored events we have sighted includes A$2,000 dinners with single individuals and events clearly labeled as private dinners. What do the university leaders approving these donations aim to get from them? One important “gift” bought by such donations is in the realm of university governance. Local ministers have the right to appoint several people to the university councils that nominally run universities (see, for example, the section on “Ministerially appointed members” in this piece of legislation for New South Wales). Via their appointments to the university councils and senates, local politicians have a large say in the recruitment of vice-chancellors and other senior staff. Top university administrators are often former politicians and top state bureaucrats (e.g. Bob Carr is now at UTS; Gareth Evans is at the ANU; the first VC of the ANU was previously a top minister; UQ’s top brass has included two former governors and a former minister). Hence, a university that sponsors a particular politician or party could be seen as being like a job applicant who makes a donation to the hiring committee. Favors can also take the form of outright donations by the state, either to a whole university or as a co-investment into some particular project (like a new building). 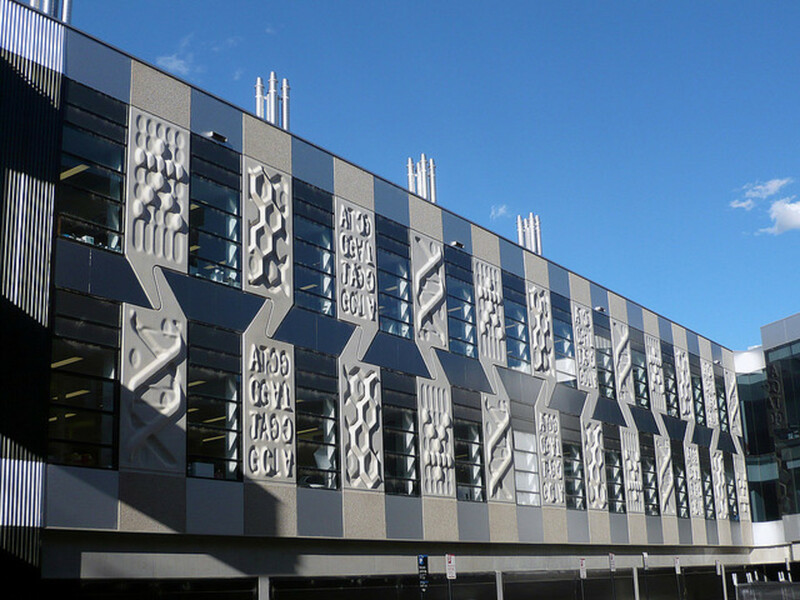 Such gifts may be seen to benefit at least somewhat the Australian public, through their influence on research and education, but they involve dangerously large flows of public money. The donations the University of Wollongong made hence fit a pattern of uncomfortably close relations between the supposedly regulated (the university) and the supposed regulators (the politicians). This is but one form of a wider phenomenon of back-scratching relations between politics and university administrators that we have seen before. The current situation in which university hierarchies act like overlords of the universities they supposedly serve is enabled in part by the valuable political backing that people at the top of university hierarchies have managed to secure. Unraveling this web that perverts our public interest would require a fairly radical overhaul of the whole system of university governance. Steps in the right direction would include enhanced transparency of donations to parties and politicians, with no minimum reportable dollar figure (as called for previously here). Better yet, Australia could simply forbid political donations from all publicly funded entities. Setting a cap on remuneration is also a no-brainer: such a move would bring salaries in line with international standards (which they presently are not), reduce the incentives to see top administrative positions as a political prize rather than a responsibility, and reduce the incentives to hang on to the positions rather than to do a good job. One could also require public disclosure of anything that could reasonably be construed as a special favour benefiting a top bureaucrat or politician, or relatives thereof. 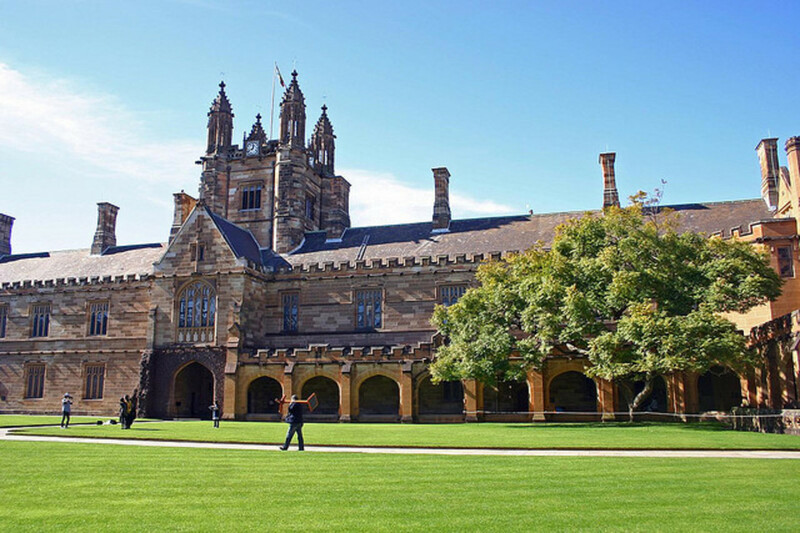 Given the continuing evidence of abuses of power at the top of Australia’s universities stemming from weak governance structures, we feel it is time for parliaments to step in and re-direct our universities towards serving our common interests. By Gigi Foster, Associate Professor, School of Economics at UNSW Australia and Paul Frijters, Professor of Economics at The University of Queensland. This article was originally published on The Conversation. Read the original article.